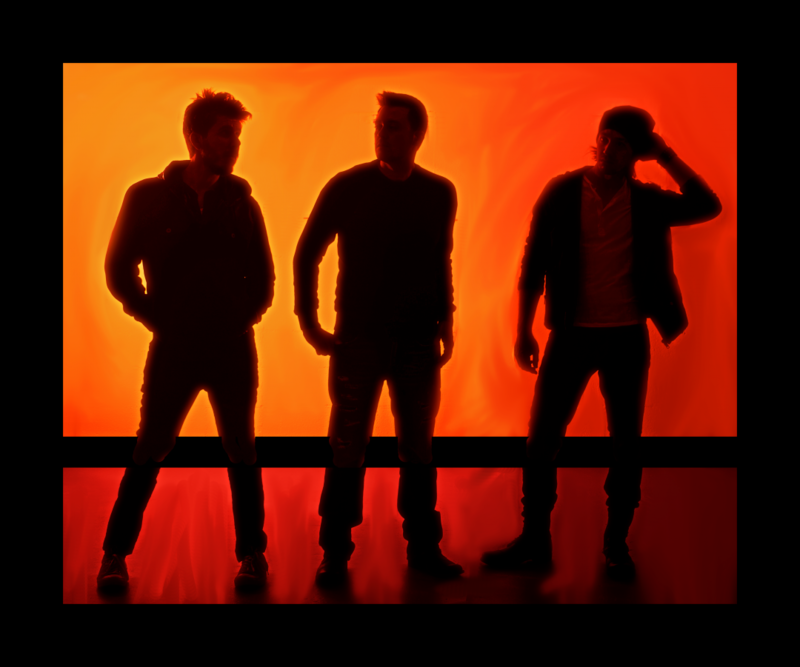 Boasting an accessible pop rock sound and the versatility to perform both plugged-in-amped-up-rock shows and acoustic sets alike, the Atlanta quartet has performed throughout the country, sharing bills with bands like Hot Chelle Rae, Daughtry, and Andy Grammer. With a versatile set built on powerful originals, current covers, and feel good hits that just about everyone will know, the band prides itself on its ability to connect with a wide variety of audiences and is road tested with over 100 college shows under their belt. The Well Reds have enjoyed national exposure as winners of the New Music Seminar Live at Roxy Competition and as finalists in season one of The Ourstage Panel. Their new album Volume was recorded with Grammy Award Winning producer Joseph Prielozny.